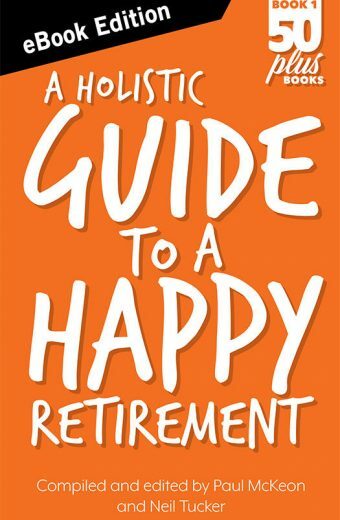 I was struggling with the adjustment to retirement until a friend recommended this book. It really was a game changer and helped me to realise that retirement is the beginning of a new and exciting stage of life. Since reading it, we have realised that this is our time. As a result, we have been getting out with our friends and having a lot more fun. Thanks for your help. 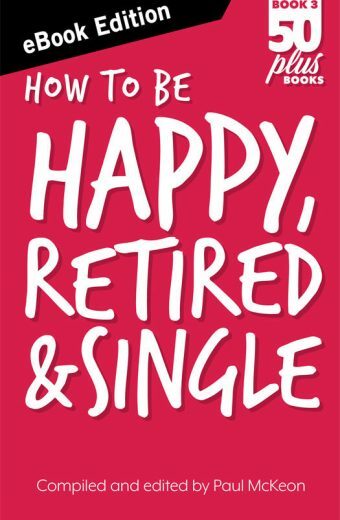 My superannuation fund gave me a copy of the book about being healthy and active in retirement and after reading it I decided to buy this book. 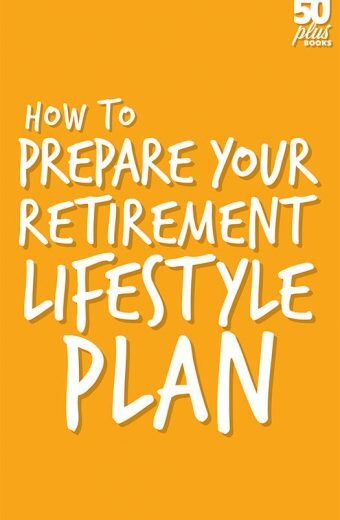 Both books were full of good,practical advice for anyone thinking about retirement.Thanks for opening my eyes. I thought that after 60 year’s experience at living in all kinds of situations, retirement would be easy and I wouldn’t need advice from anyone. Well I got quite a shock when I had 7 days of spare time every week. It wasn’t as easy as I thought to be retired if you were used to be an active, busy person. Your book was a real help and it was encouraging to discover that the problems I was having with the adjustment were in fact pretty common. The advice given was easy to follow and very practical. It made a real difference for us. A very useful book. 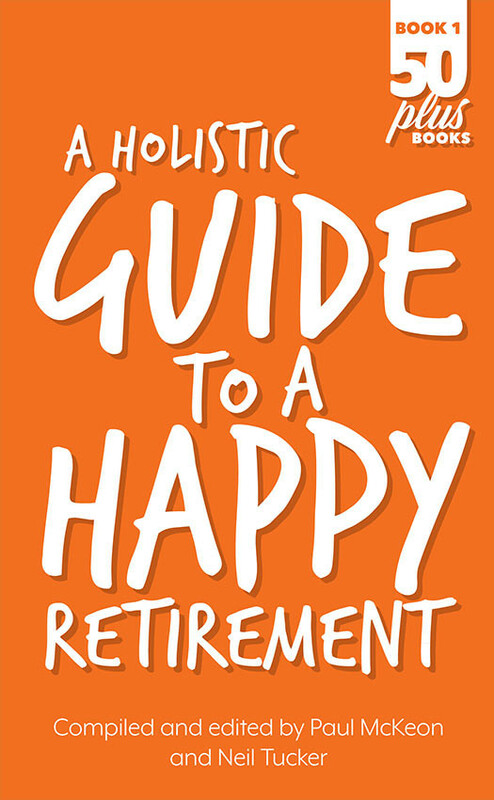 Instead of the views of one author, the publishers of this book somehow managed to get articles from over a dozen different experts from a variety of fields, all related to making a success of retirement.. It has given me a lot of confidence as I approach my retirement. I have recently retired and I purchased this book on the recommendation of a friend. 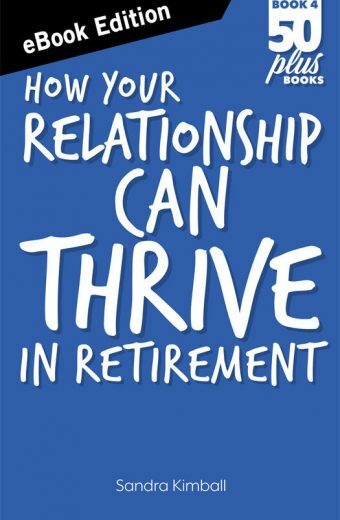 This books aims to get us thinking about some of the potential challenges that we can encounter as we age, such as, where to live, how to remain healthy as we age, the pressure that spending 24/7 can have on a relationship and the issue of sexual intimacy, to name a few. 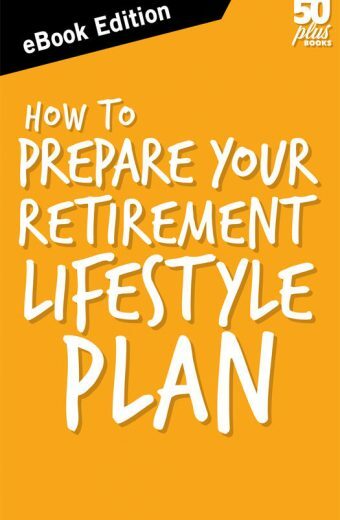 It also provides a very comprehensive run down of the financial aspects of retirement such as superannuation, taxation and maximising your age pension entitlements. It was easy to read and contained lots of good information about a variety of topics.